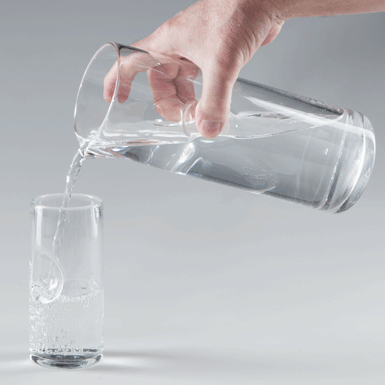 Thanks to the thumb impression you can hold this jug without a handle perfectly in your hand. You will love it! Mouth-blown into the mould and stretched freely.